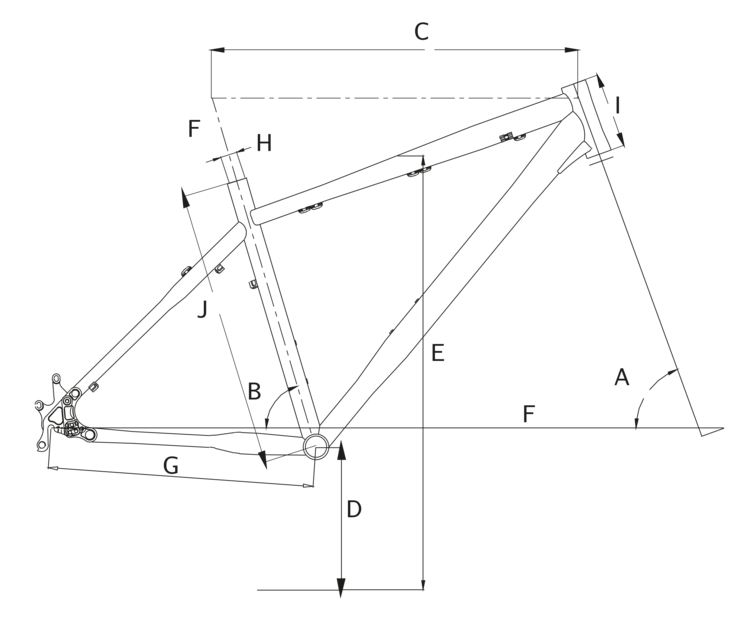 The Wessex was conceived to be the ideal contemporary British road bike. 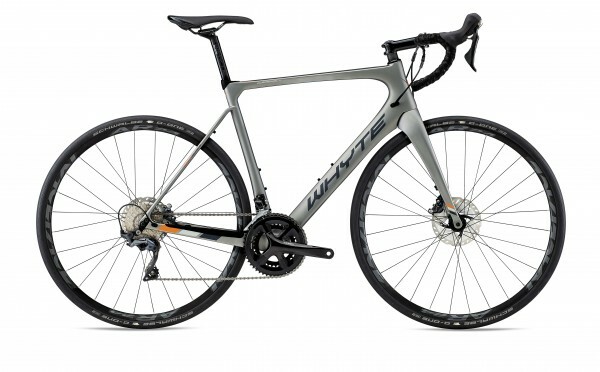 Built for all road surfaces, it uses the very latest in tubeless-ready, high air volume 30c Schwalbe G-One Speed tyres on 24mm wide Easton AR rims. The 2017 road.cc Endurance Bike of the Year and recipient of a European Design and Innovation Award, the Wessex delivers previously unimaginable levels of grip, confidence and control, whatever the weather.